*He listens without judgement. No matter what you tell him, Steve will not laugh, make fun of, or get angry. That does not help or solve anything. You are looking for positive results and not criticism. He will handle matters calmly. *He will not boss you around. Steve's job is to provide the right information to help guide you in the direction of change you are seeking, not to give you orders. *He will look at all angles for solutions. There are possibilities we may have never known that are out there. *He will create a plan of action. Steve will evaluate your situation and work with you to put together a plan of action. A plan that focuses on your current issues and your long term future. *He is impartial. When resolving conflicts Steve will not play favorites. That does not solve or improve any situation. All parties involved will get fair treatment. *You will learn a whole new mindset. 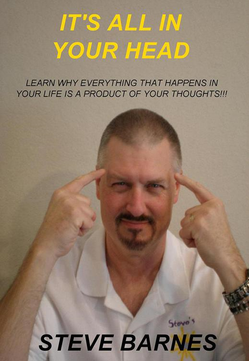 Steve will show you the right mentality and attitude to help you achieve the results you want. He will help you break down the mental barriers that are holding you back from success and happiness. I will always be ready for your sessions at the times we have agreed on. During the sessions, I will devote 100% of my energy to helping you achieve the changes in your life that you want. I will prepare myself thoroughly before your session, to give you the best possible service. If I’m unable to do the coaching session, I will let you know at least 24 hours in advance. I will only change the session for a major reason such as family illness. *Every coaching session is strictly confidential. We will never compromise your privacy whatsoever because we know if we do, then it hurts our credibility. Every client file is stored where only Steve has the key. For extra protection every client is assigned a client number. The clients name will not appear on any of the files, only their client number. 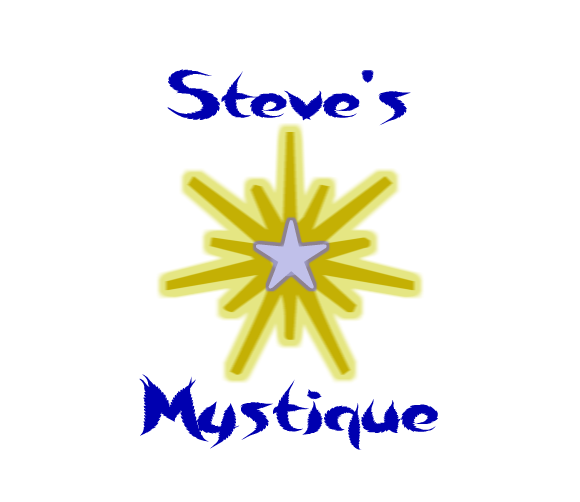 Only Steve has the list of clients to match with their client numbers and it is locked in a secret place where only Steve has access.